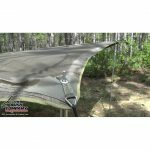 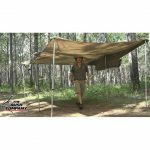 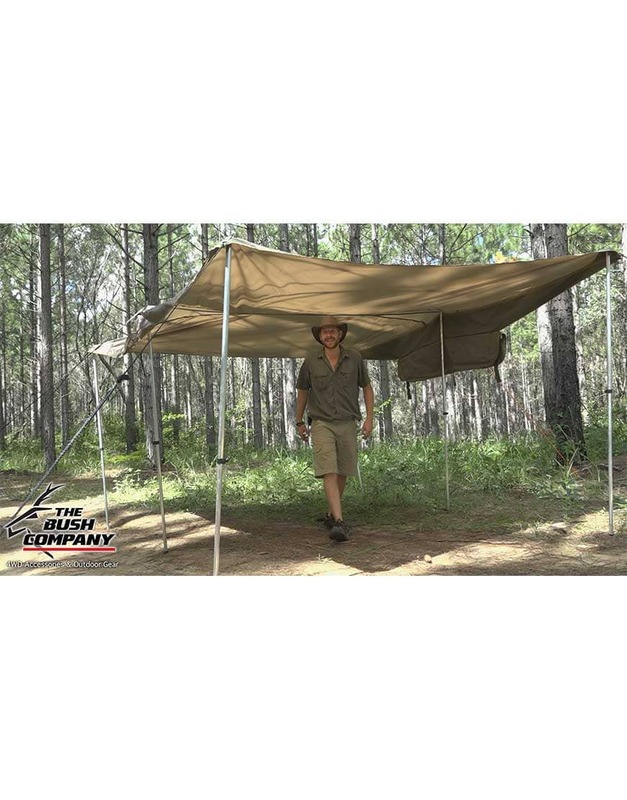 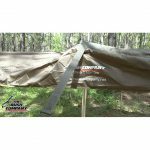 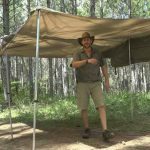 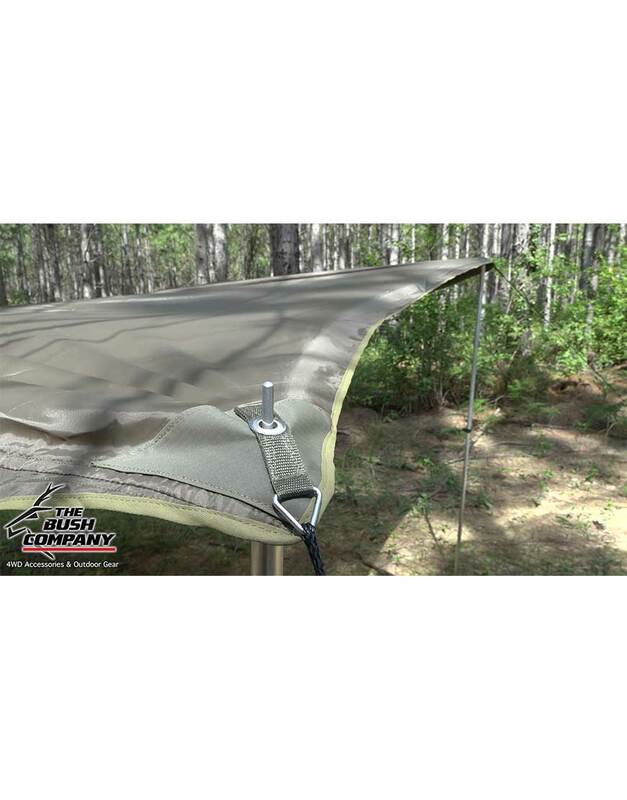 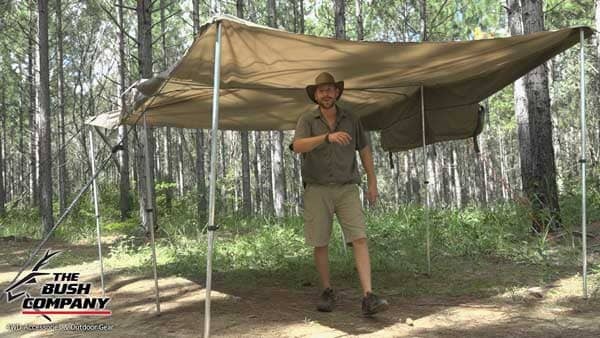 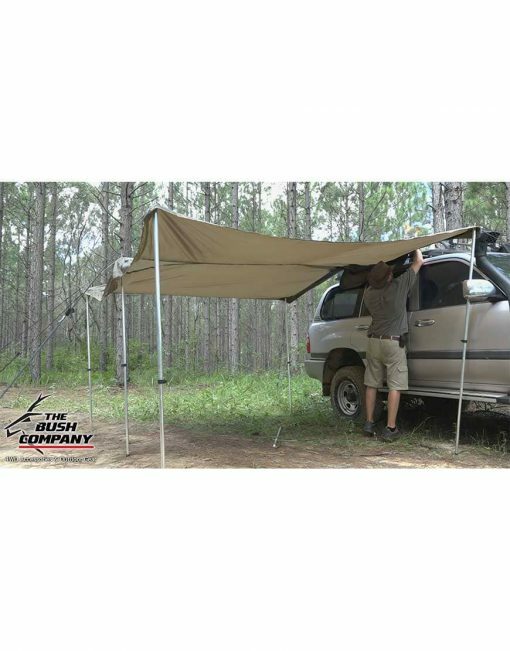 The Bag Awning from The Bush Company provides over 10.5 square metres of shade and packs down into a bag only 1.2m long. 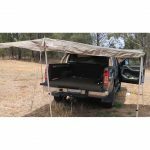 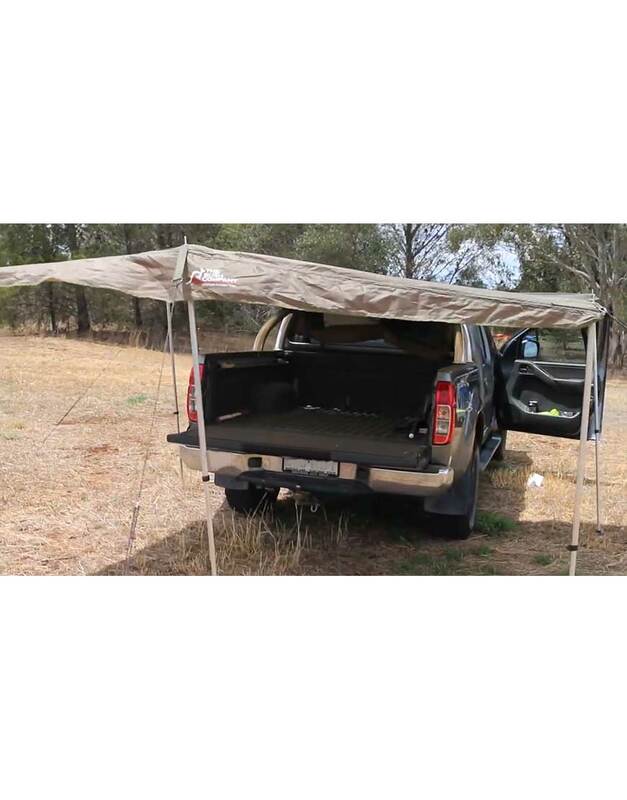 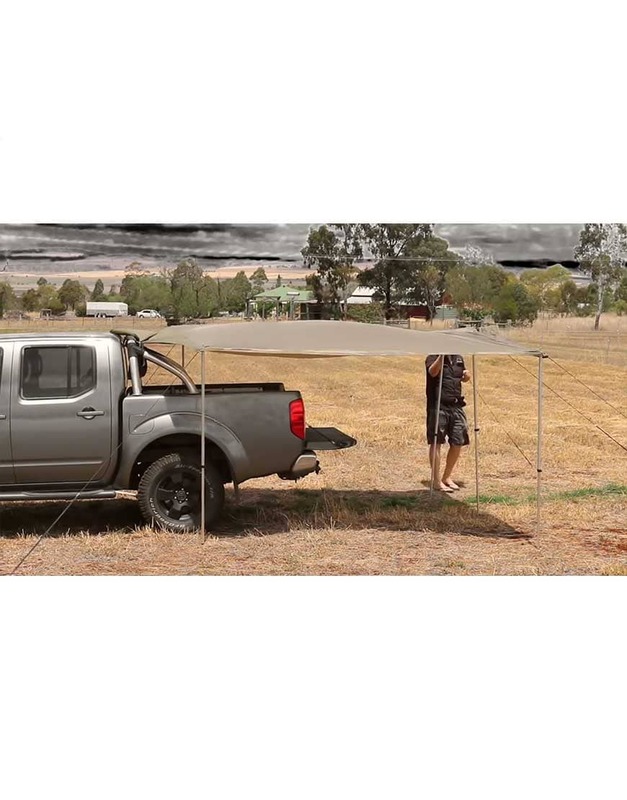 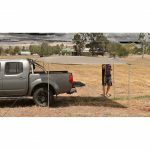 This awning can be used on the side or rear or a vehicle and is ideal for use on dual cab utes. 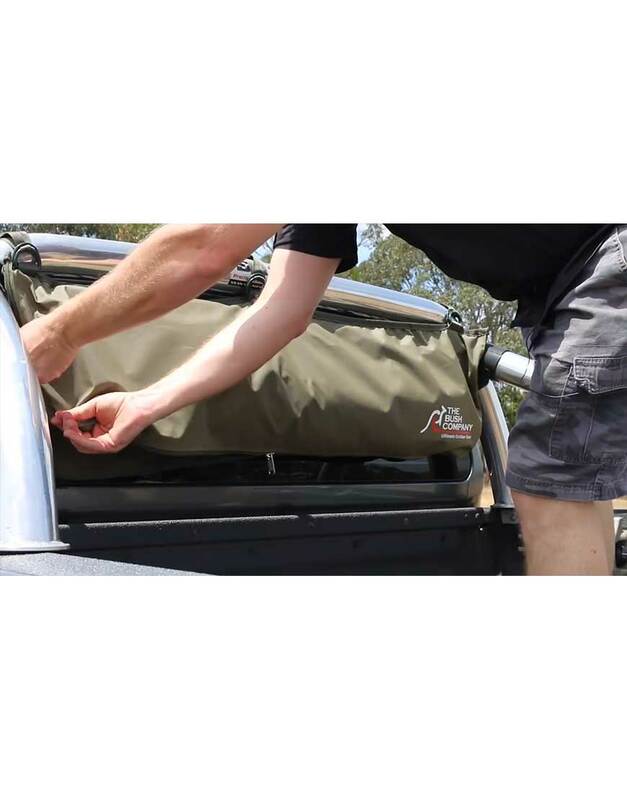 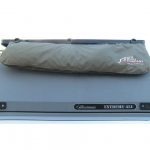 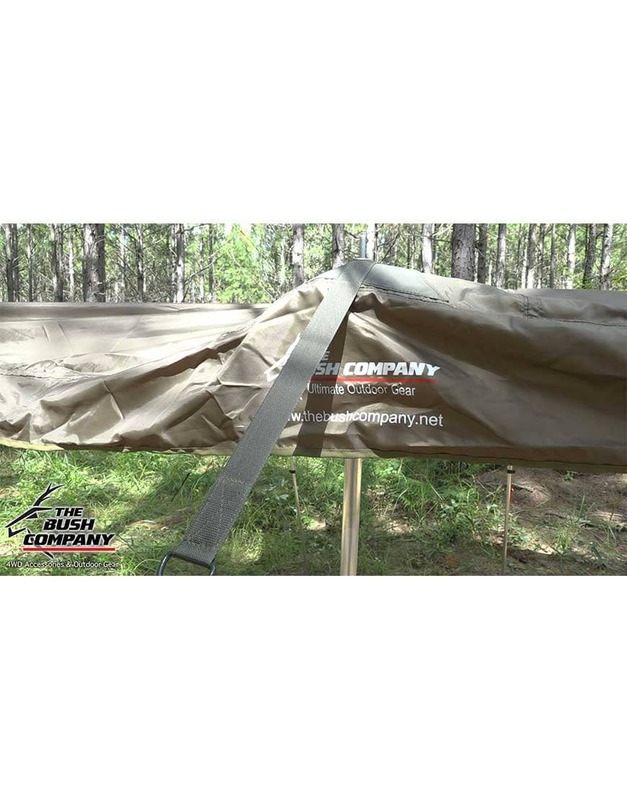 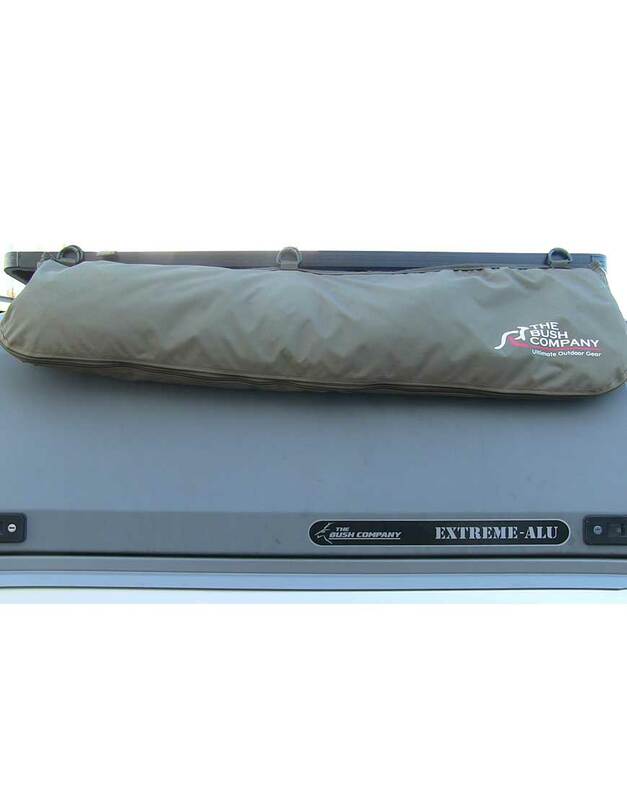 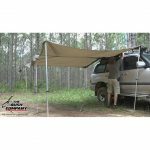 This is the ultimate solution for those of us that need the versatility of having an awning that can be quickly and easily attached/detached from a vehicle, and more importantly can be left set up at a camp site while you go for a drive. 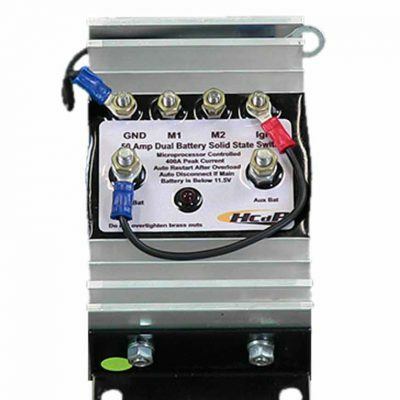 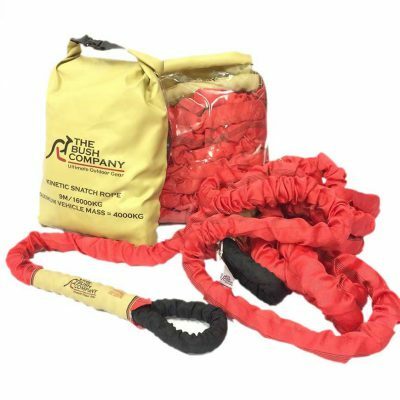 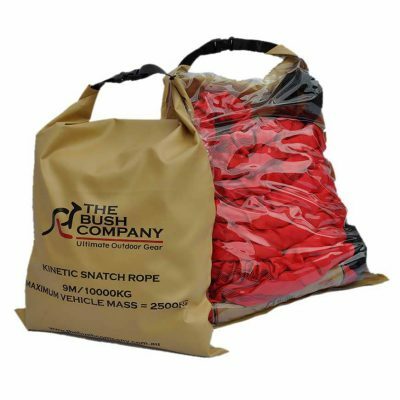 All of the telescopic poles, pegs and guy ropes required for set up are included and are stored in dedicated pouches . 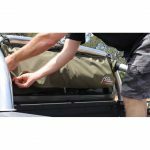 The bag containing the awning is 260g ripstop canvas and has YKK zips.